There are certain standards set by the W3 Consortium, in order to maintain web site appearances over a variety of web-enabled devices. 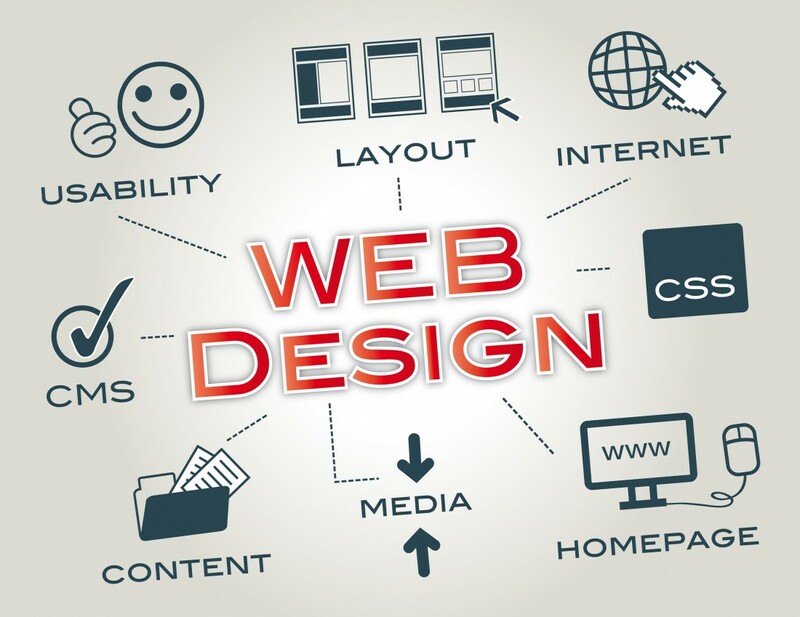 Web Design elements are employed to maintain an ordered and accessible appearance over a variety of platforms, this may include a java code that displays different layouts for different mobile devices. The content is the same, just modified for ease of view. Web Design can almost be compared to a formula. Certain things done certain ways will bring success. Web sites should be simple to navigate, and easy to use. The purpose of any website is to get content from the sender to the receiver, communication must be clear and understood. Accessibility is very important, users should not get lost within the site structure, so include a site map as a link or a trail of breadcrumbs in the navigation bar. Your logo should link back to the homepage, and menus should be shallow and neat. Images and tables should be aligned and to the side. The content text should be screen-reader accessible. Superfluous items should be avoided as they take up code and server memory as well as end-user processing power. No one will view your webpage if it takes a long time to load, so streamline, and provide links to bandwidth intensive items, don’t embed. Good designs should be visually pleasing, so don’t use clashing colors. Background pictures should be mostly transparent so as not to clash with content text. Everything should flow and be simple to navigate. Contact links should be easy to find. First impressions are very important, the customer will make a judgment call about your business based on their experience with your web page. You could be the best business, but if the customers are put off by an un-navigable, un-usable web site, you’re going to lose profits. Perhaps most importantly is Search Engine Optimization(SEO). It’s more important than even your content. If a search engine never brings up your page, no one is going to see it, and no one is going to use your business. SEO is the art of typing your content in such a way that search engine spiders will find it, and will display it on the first page of results. This art involves the use of keywords and their placement in your content. A website that is hard to read or hard to use will not garner views and may harm your company.